This week I have another wonderful review to share with you from Wendy who blogs at Following In His Footsteps! Wendy is using Children Around the World this year with her children and has written an introduction on how they are liking this program so far! 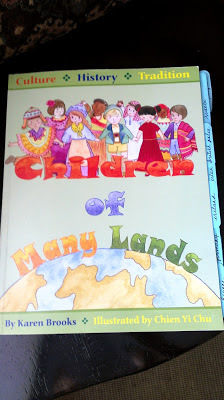 We will be learning more about many countries, which will mesh well with our overall studies as a family. We were already planning to learn more about other countries and cultures this year when this review opportunity came along. God knew what I needed well before I did! 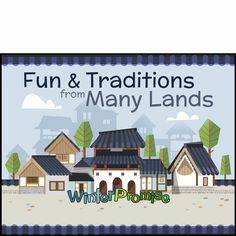 We will get to plan and take part in what Winter Promise calls ‘Cultural Gatherings’, which includes planning and cooking food from several of the countries we will study, for family, and sometimes friends. A celebration, something I love! Included along with all of the other components of the digital program is a guide for how to use Children Around the World. I especially enjoy this feature, as I always like to read the directions before preparing a recipe, playing a game, or building anything.I am very much the same with a curriculum package. Once I know the ins and outs of how it is supposed to run, I may then make changes to suit my family. Though this program is digital, I am not stuck using it only on the computer or printing it out for use! While one can print out all of the files and store them in a large binder if preferred, the files can also be placed in Dropbox and read on my iPad. I can even open it with Kindle and read that way. This will be so much easier than printing everything out or reading on my Mac, and I am grateful that it is an option available to me, so I had to share it with you! To read Wendy’s full post, hop over to her blog! 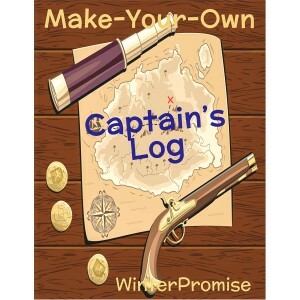 https://winterpromise.com/wp-content/uploads/2013/07/winterpromisewednesdays1.jpg 100 550 Candace Crabtree https://winterpromise.com/wp-content/uploads/2018/02/A_WinterPromise_Blue-Green_Transparent_Lined_Small_v2-300x58.png Candace Crabtree2013-09-18 07:30:372014-04-02 21:19:09Winter Promise Wednesday! Today I want to share with you how Jennifer, from Royal Little Lambs is using Animals & Their Worlds in their home! I cannot express how pleased I am with Glow in the Dark Fish. I had never heard of it before. It is a whole family Bible study, worshiping God through creation. It’s a book after my little naturalist heart. We’ve been in awe of God through spirals and Fibonacci and other patterns in nature. Liz and Alex drew spirals in spider webs and snail shells as I read that lesson. It is ah-may-zing! The kids want to read it every day, but it’s listed on the curriculum guide as once a week. It’s a fave. We went ahead and completed the animal height chart (we’re supposed to do just the animal we’re learning about each week, but I didn’t have the heart to tell them no after we completed the construction and first sticker). The kids loved this so much! We also made little stickers for the kids and our cats. 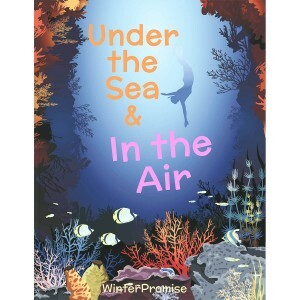 Jennifer shares a lot more on her blog, so check out her full review of Animals & Their Worlds! 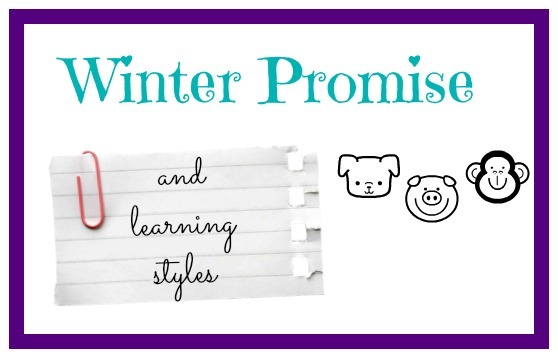 I am so excited to share with you today about another Winter Promise family and how they use the curriculum in their home!! 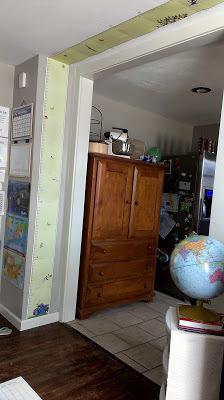 Pauline shares on her blog about how she combines Animals and Their Worlds with Children Around the World!! I’m going to share some of her info here on our blog, but click over to her place to read the full post! 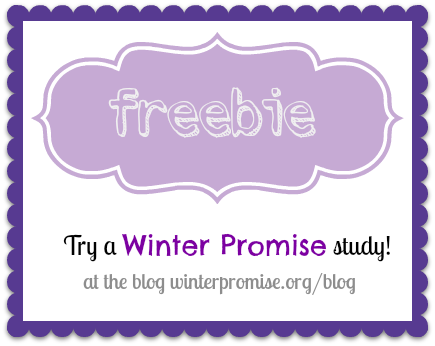 Here’s what Pauline has to say about using Winter Promise and how they combine the 2 programs! max absolutely LOVES animals and learning about them. 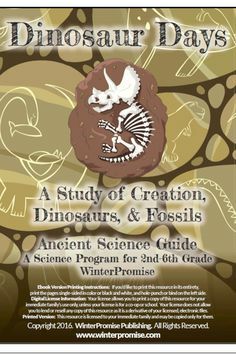 so when i stumbled upon winter promise’s animals and their worlds, which a science-based curriculum, i totally jumped on it. 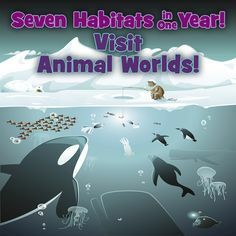 we will be going through seven different habitats and studying the animals that are found in them. 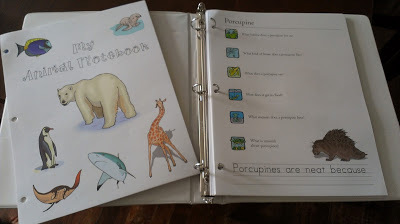 i’ve spent the last couple weeks going through the teacher’s guide and the resources/books that come with the boxed curriculum, and we even tried out some of the lessons, as random topics of discussion about specific animals came up throughout our days. i have to say that, from what i see and what we’ve tried so far, we are SUPER EXCITED about it! i am also adding my own component to it as well. since being convicted about some things lately, i’ve been trying to communicate with the kids that there is a world out there with children just like them, yet whose lives may not necessarily look the same. i decided that if we were going to essentially be traveling the globe studying habitats, we might as well take a closer look at the countries those habitats are located in, and meet children who live there! 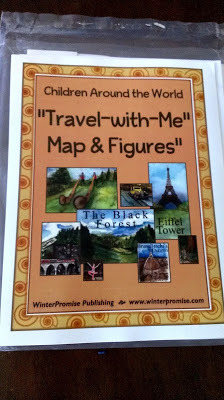 so basically i am adding a very, very, light, introduction to geography/world cultures component to our animals/habitats studies to help give max a global perspective of the world and to enlighten him on the needs of those in other countries so we can pray for them and find ways to help them.i found out winter promise offers a children around the world curriculum that focuses on the plight of children in different countries, but it’s lessons are geared towards older children. i ended up spending a lot of time looking through the specific resources contained in that curriculum and ordered only a few things from them that i thought would possibly compliment our studies this year, and would be age appropriate. 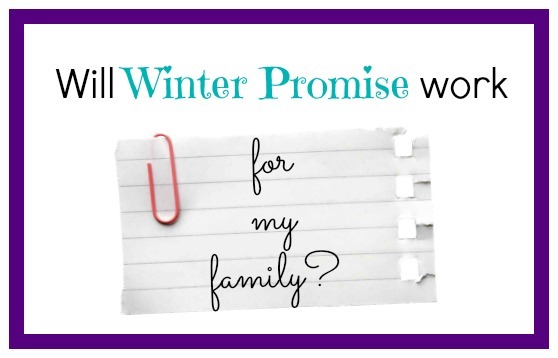 I love reading about how other families are using Winter Promise! This is the first time I’ve personally read about a family using TWO programs and combining them! How fabulous does their school year sound?!?! If you want to read more details, please check out Pauline’s blog! Sometimes for Winter Promise Wednesday I will be sharing links around the web with you that might be of interest to Winter Promise families!! 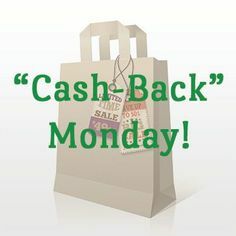 I also would like to highlight some of our programs or products that you may not be aware of!! First up: Hole Up in a Homemade Hideaway! 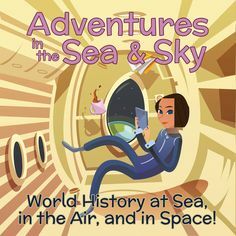 Hideaways in History is a year long program geared towards Kindergarten and First grade students, focusing on history and science! You can read more here about what this program involves and what you will be studying. 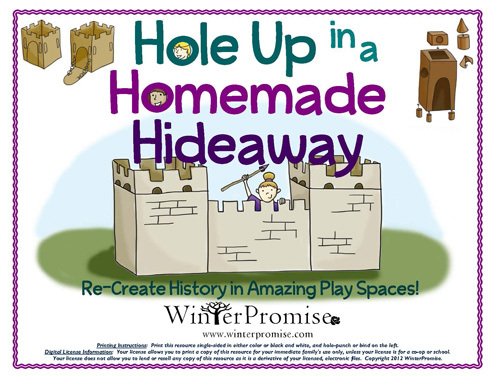 But, it includes learning about some of the most significant times in history and creating your own hideaway as you learn! FUN! 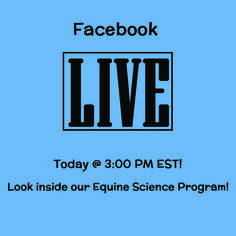 You will see several individual resources that go along with this year long program. One of those is called Hole Up in a Homemade Hideaway! This is one small product that goes along with the year long program. You could use it with Hideaways in History, or you could use it on its own! You can find Hole Up in a Homemade Hideaway here on our store site. I must say, I’m fascinated with this book. My Little Man is now in first grade, but my Big Helper is in third, so she’s a few years’ past what this book is geared towards, but she’s looked it over and can’t wait to get started. There is a full years’ worth of hideaway directions in this book, so that’s 30+ building plans. We won’t be using the book in this way – we usually park ourselves in a given time period and stay there for several weeks, so we won’t get through the entire book in a year; but who says we have to? We’ll be using this book for years to come. Rather than use it as the base of our curriculum (which would be great, if that’s how you plan) we tend to use it as an extension. It will be a fabulous supplement to the units that we’re already planning. Come October, when we are learning about ancient Egypt, both as a family and in our book club groups, we’ll be building cardboard pyramids and decorating them with hieroglyphics. Read Amy’s full post here. 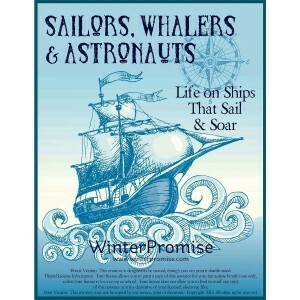 But — Will WinterPromise Work for My Kids? Of all the things you want in a curriculum, you’d like to be sure that it is going to really work for your family. So you’ve got to wonder if WP is the right choice for the kiddos you’ve got! 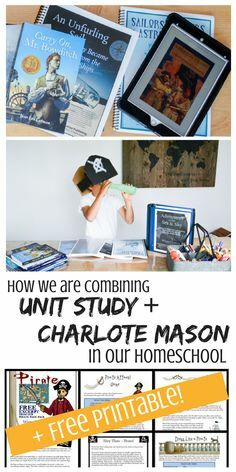 WinterPromise has made sure we can offer tons of great experiences for your kids because we base our curriculum not only on the ideals of Charlotte Mason, but on reaching out to the Multiple Intelligences, or, as applied when talking about how we best “receive information” — the learning styles. Let’s start by learning a little about the theory of multiple intelligences. This theory was first offered by a man named Howard Gardner in 1983 to more accurately define the concept of intelligence. His theory helps us to understand the different ways that people learn new material, processs their world, and even interact with others. Gardner’s theory puts forward that traditional views of intelligence do not sufficiently encompass the wide variety of abilities humans display, and that intelligence, as it has traditionally been defined, is too narrow, and defines only one or two types of intelligence. 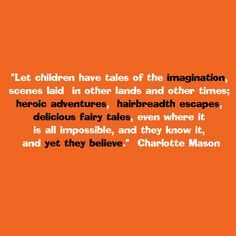 This theory integrates beautifully with Charlotte Mason’s ideals, and in method, her ideals carry out Gardner’s theory. The activities or learning avenues she defined appeal to many of the very “types of intelligences” that Howard Gardner defined. With that in mind, WinterPromise deliberately integrates learning experiences that reach out to every one of the multiple intelligences. 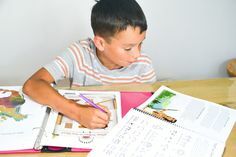 Below, you’ll probably find 2-3 intelligences that are very strong in each of your children, and a couple that they demonstrate relative competency with. As you look them over, see how WP provides experiences in our curriculum that “teach” to that style! Then you’ll be on your way to discovering what a fit WP will be for your family! Howard Gardner’s Multiple Intelligences & How WP Integrates Them for You! This area deals with the ability to visualize with the mind’s eye, so to speak and spatial judgment. 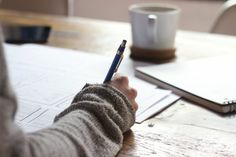 Students with this intelligence may demonstrate an interest in drawing buildings, creating fashion or home design, illustrating, or artistic pursuits. Learning Avenue Examples in WP: drawing, notebooking, creative activities, looking at a timeline, and highly illustrated books. This area has to do with words, spoken or written. Students with high verbal-linguistic intelligence display a facility with words and languages. 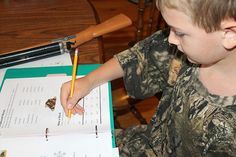 They are typically good at reading, writing, telling stories and memorizing words along with dates. They tend to learn best by reading, taking notes, listening to lectures, and discussion and debate, and therefore are typically labeled as “good students.” They are also frequently skilled at explaining, teaching. and oration or persuasive speaking. Students with verbal-linguistic intelligence learn foreign languages very easily as they have high verbal memory and recall, and demonstrate an ability to understand and manipulate syntax and structure. Students with these abilities should consider becoming writers, journalists, philosophers, lawyers, politicians, poets, or teachers. 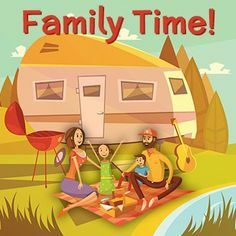 Learning Avenue Examples in WP: reading, narration, timeline cards, writing in language arts and in notebooking, DVDs, and discussion about books and resources read as a family. This area has to do with logic, abstractions, reasoning, and numbers. 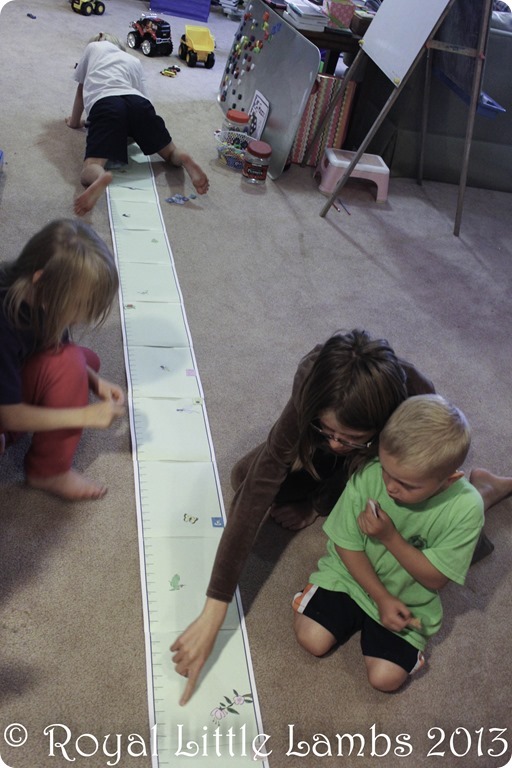 While it is often assumed that those with this intelligence naturally excel in mathematics, chess, computer programming and logical or numerical activities, a more accurate definition places less emphasis on traditional mathematical ability and more reasoning capabilities, abstract patterns of recognition, scientific thinking and investigation, and the ability to perform complex calculations. It correlates strongly with traditional concepts of “intelligence” or IQ. They may become scientists, mathematicians, engineers, doctors and economists. Learning Avenue Examples in WP: key fact narration, discussion of important topics, activities that use logic or are labeled “geeked-up,” and chess programs. Students who have bodily-kinesthetic intelligence should learn better by actually getting involved physically in the learning experience, especially by trying things for themselves. They are generally good at physical activities such as sports or dance. They may enjoy acting or performing, and in general they are good at building and making things. They often learn best by doing something physically, rather than by reading or hearing about it. Students with strong bodily-kinesthetic intelligence seem to use what might be termed “body memory” – they remember things they have experienced through their body such as verbal memory or images. Students with this strength may go on to become athletes, dancers, musicians, actors, surgeons, doctors, builders, police officers, and soldiers. As you see, although these careers can be duplicated through virtual simulation, they will not produce the actual physical learning that is needed in this intelligence. 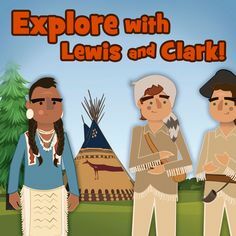 Learning Avenue Examples in WP: hands-on activities, experiments, “try it for yourself” types of activities in which the student reproduces history, or games. This area has to do with, rhythm, music, and hearing. Those who have a high level of musical-rhythmic intelligence display greater sensitivity to sounds, rhythms, tones, and music. They normally have good pitch and may even have absolute pitch and are able to sing, play musical instruments, and compose music. Since there is a strong auditory component to this intelligence, those who are strongest in it may learn best via lecture. Language skills are typically highly developed in those whose base intelligence is musical. In addition, they will sometimes use songs or rhythms to learn and memorize information. It should be no surprise these students are interesting in becoming instrumentalists, singers, conductors, disc-jockeys, orators, writers and composers. 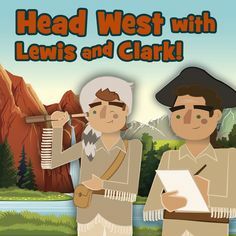 Learning Avenue Examples in WP: singing, musical games, hearing songs or sound bites from other eras, listening to books read aloud, concerts on DVD, and reading and discussing aloud. This area has to do with interaction with others. In theory, people who have a high interpersonal intelligence tend to be extroverts, characterized by their sensitivity to others’ moods, feelings, temperaments and motivations, and their ability to cooperate in order to work as part of a group. They communicate effectively and empathize easily with others, and may be either leaders or followers. They typically learn best by working with others and often enjoy discussion and debate. Students with these abilities may be headed for work as salespeople, politicians, managers, teachers, and even social workers. Learning Avenue Examples in WP: family projects, teamwork and responsibility, leadership tasks, people-oriented activities or ministry opportunities, group discussion, talking about the feelings or motivations of characters they’ve read about, and helping others. This area has to do with introspective and self-reflective capacities. People with intrapersonal intelligence are intuitive and typically introverted. They are skillful at deciphering their own feelings and motivations. This refers to having a deep understanding of the self; what are your strengths/ weaknesses, what makes you unique, can you predict your own reactions/ emotions. Not surprisingly, students with this type of intelligence make wonderful philosophers, psychologists, theologians, lawyers, and writers. People with intrapersonal intelligence also prefer to work alone. Learning Avenue Examples in WP: journaling, devotional life, independent activities, character goals, and understanding and connecting with characters in books. This area has to do with nature, nurturing and relating information to one’s natural surroundings. 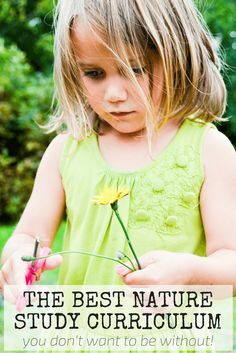 Students with this intelligence demonstrate a strong connection to animals, caring for plants or a sensitivity to what they see or experience in the natural world around them. They may be interested in becoming a naturalist, park ranger, animal trainer, farmer, or gardener. 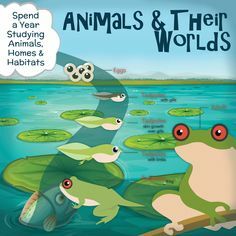 Learning Avenue Examples in WP: themed and science programs keyed to natural topics, nature journaling, activities involving animal or nature study, and observation activities. This area has do to with philosophical and abstract issues of life. Students with this type of intelligence learn best by thinking about analytical questions. Careers which suit those with this intelligence include readers, writers, philosophers, and religious speakers. Learning Avenue Examples in WP: discussing topics together as a family, abstract questions to be answered, clarifying a position or belief system. So you see . 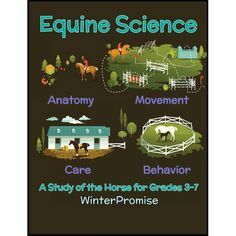 . . WinterPromise allows you to choose experiences that utilize common learning styles when you work together, yet still tailor the experience for kids who really need to receive information presented to their own learning style! And because you know your children so well, you quickly see which experiences REALLY WORK, and reach your child in that special way! 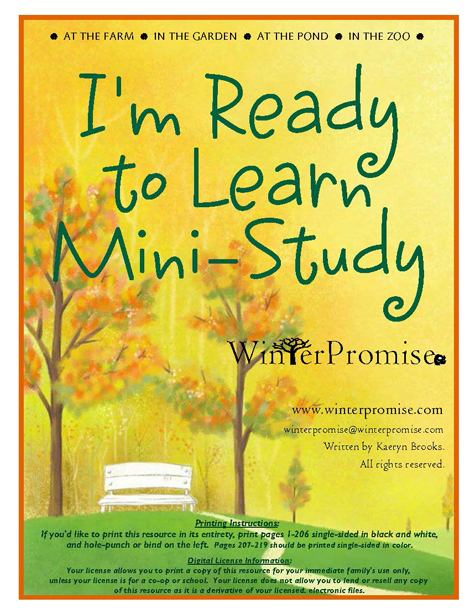 https://winterpromise.com/wp-content/uploads/2013/07/wplearningstyles.jpg 358 558 kaeryn https://winterpromise.com/wp-content/uploads/2018/02/A_WinterPromise_Blue-Green_Transparent_Lined_Small_v2-300x58.png kaeryn2013-07-15 07:30:442014-02-25 14:32:28But -- Will WinterPromise Work for My Kids?